During the holidays, my family and I often travel more. The kids might get to stay up a little bit later. Of course, there are more sweets, more chaos, and an overall less predictable schedule. This can all lead to tired and cranky kids. The good news is that the holidays don't have to be stressful. 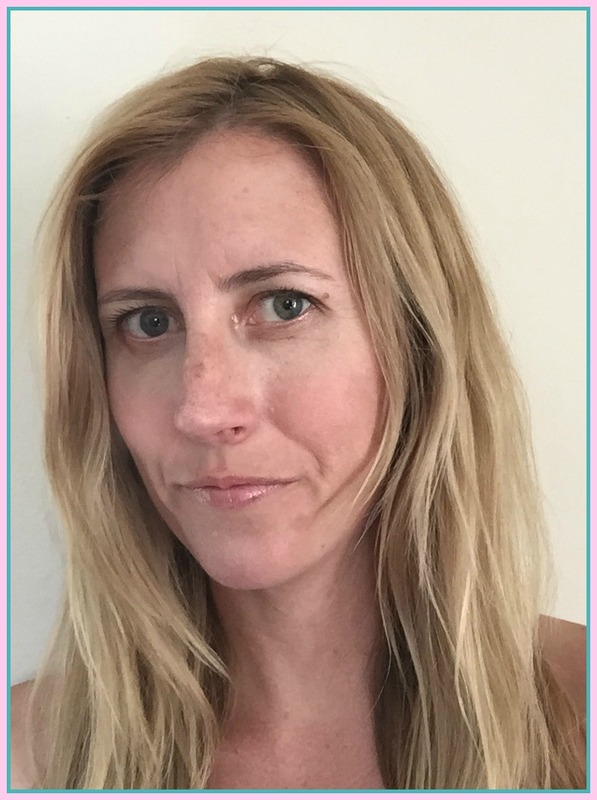 Here are a few steps I take to prevent my kids from having a holiday meltdown. At our house, we have never bought expensive gifts for my kids on Christmas. Thus, they are pretty happy with whatever they get. As kids get older, sometimes their expectations get higher. Setting a strong precedent of "less is more" is important to keep everyone merry. Even better, make generosity and giving the themes of the season. Your 8-year-old might want an iPhone. However, this doesn't mean he or she will be getting one. If you know your child is wishing for a certain big-ticket item for Christmas, it is best to set the record straight before the big day. The amount of holiday activities available is neverending. Parties, tree lightings, church services, school plays, and shopping can quickly overwhelm your calendar. It's OK if you don't go to every festivity. We have had times where my daughter was invited to a party almost every weekend. Sometimes, we just had to say no. Sometimes it's better to shop online than to drag your kids from store to store. Bringing your toddler to Black Friday, last-minute Christmas Eve shopping, and the "After-Christmas" sale is just asking for it. I do a lot of my holiday shopping online. This is more convenient for everyone. Left to her own devices, my kids would probably eat cake pops and apple pie for dinner. It's especially hard when we go to someone else's house and there are more sweets than real food. It's fine for kids to indulge a bit. However, I always make sure my kids eat a good meal first. Too much sugar in an empty stomach can lead to upset tummies. I like having traditions. For instance, every year we walk or drive to the same street to see Christmas lights. I also like doing something unexpected for my kids. A surprise trip to the zoo or a beach trip makes everyone in our family happy. In my family, most of the cousins are six and under. In addition, most of us live far apart. This means we all need to be flexible. Christmas can't be at 5 o'clock sharp. Any time you travel with young kids, there needs to be time allocated for bathroom and snack breaks. Personally, I would rather have a holiday car trip take a little longer than have my kids upset by the time we reach our destination. Kids can be unpredictable. I can't promise your child won't have a meltdown in the candy aisle of the grocery store (Did I mention you should avoid that during the holidays?). However, I hope these tips help. 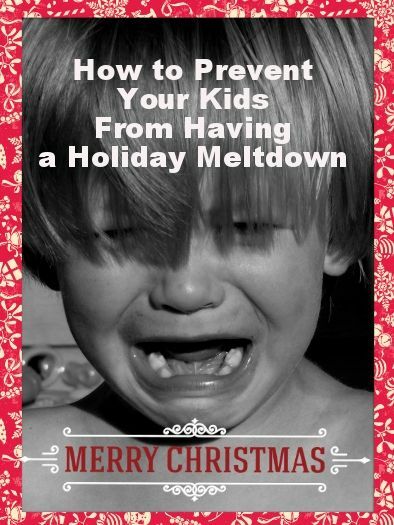 How do you prevent holiday meltdowns?